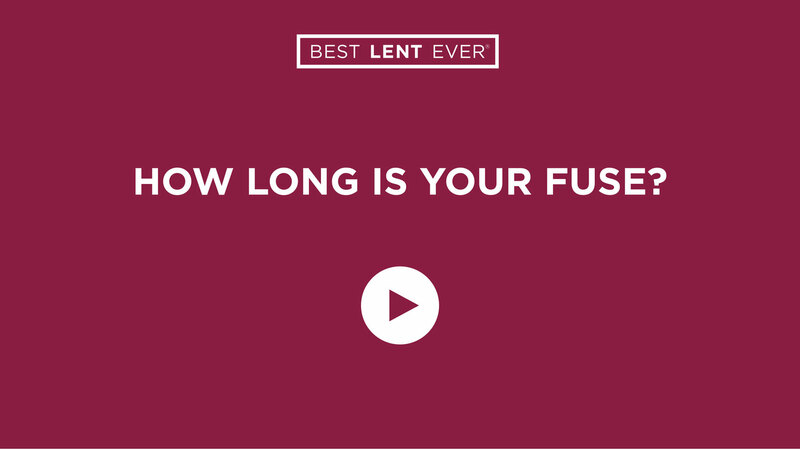 March 12: How Long Is Your Fuse? People don’t have bad tempers; they have badly trained tempers. Become a master of your temper. When things do not go as you would like them to, pause before reacting. Breathe deeply. Remind yourself that in the grand scheme of human history, this is just one moment. And walk away from the situation to collect yourself if necessary. If you’re reading Perfectly Yourself, read pages 123–127 (paperback version) or pages 129–133 (hardcover version).